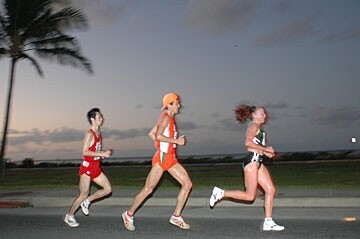 This route is inspired by the Honolulu Marathon. Beginning in Fort Ruger Park on Diamond Head Road, the route passes through residential and commercial areas of Kahala then merges into Kalanianaole Highway. Along the highway, you will be running in the bike lane. 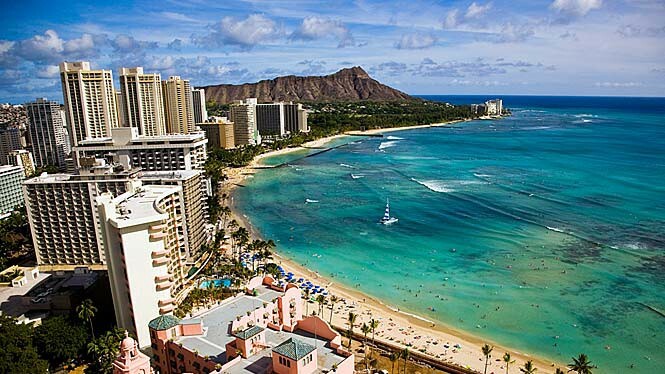 This route will get you away from the tourist sites of Waikiki and open your eyes to Honolulu’s hillside communities. Enjoy views of side roads that curve steeply up the mountains and expensive homes perched precariously on cliffs. In the seventh mile, runners turn left onto Hawaii Kai Drive through residential Hawaii Kai and around an inland waterway. The course turns right back onto Kalanianiole Highway at Maunalua Bay Beach Park. 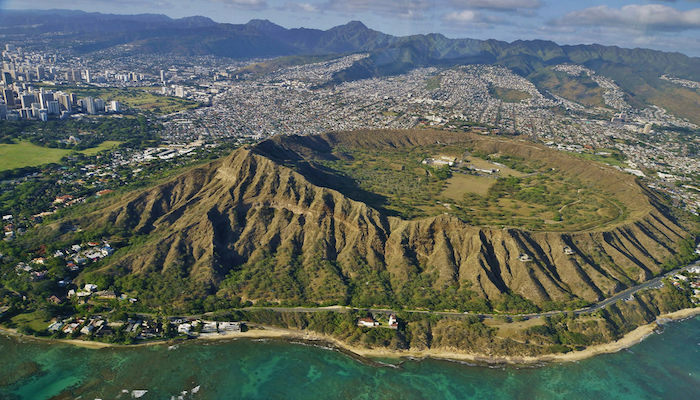 In your view for this part of the loop is Koko Head, a volcanic crater eroded on one side by the ocean into the popular snorkel spot, Hanauma Bay. At mile 14, the course turns left onto Kealaolu Avenue and winds you pass the Waialae Country Club through a neighborhood of luxury homes, back to your starting point. Because this route is located along a highway, I would recommend this route only during the weekends when numerous runners and running groups flock here to train. That said, don’t let the highway scare you away. This route was recommended by various local runners and running stores, and there is a wide shouldder. If you’re not up for the distance, adjust the out-and-back to your desired distance.